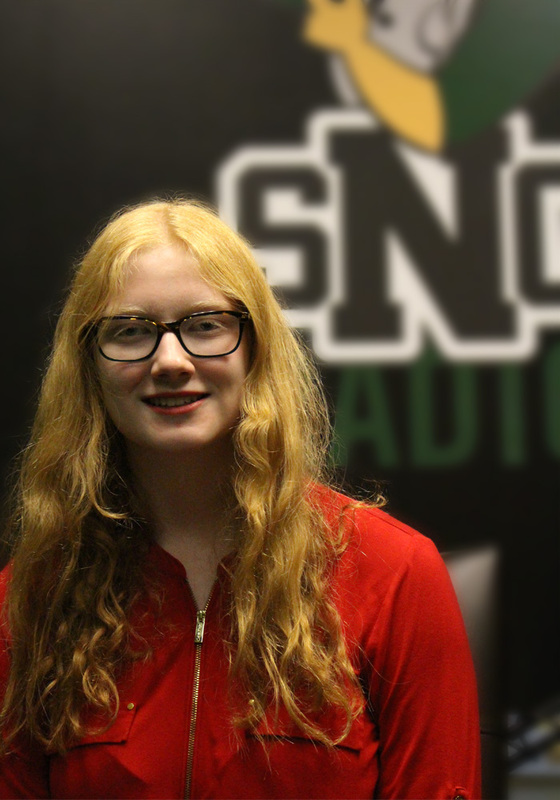 Camille is a sophomore DJ and college student at SNC. Her show, Crossover is a revamp of her previous show, offering a wide variety of musical delights from diverse genres, pulled from several decades. She specializes in delivering some of the best pop from the radio and the underground. Camille is a computer science major and her free time allows her to read religiously and write down her own ideas and stories.